Stamp Your Passport as MONAT does Mexico this November! It’s a party in paradise—and you’re invited! Join your MONAT family alongside the stunningly blue Mexican Caribbean for three lavish days of fun, festivities, fabulous food and more.  From breathtaking beaches to pulsating nightlife to spectacular nearby ancient ruins, Cancún offers everything one could ask for in a vacation getaway. Our destination is the newly renovated Marriott Cancún Collection: two side-by-side resorts combining to create one incredible MONAT experience. Daily Breakfast, Lunch and Dinner at both the Marriott Cancun Resort and The JW Marriott Cancun Resort and Spa: Restaurants include La Capilla Argentina Steakhouse, Sasi Thai Restaurant, Mikado Japanese Restaurant, Champions Restaurant and Sports Bar & Bahia/Isla Restaurant, Gustino Italian Fine Dining, Beachwalk Restaurant and Sedona Grill South Western Restaurant.